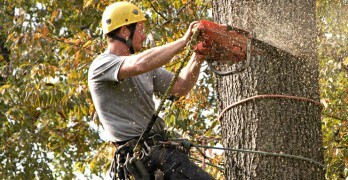 Tree Removal in Milton, Ga. - If You're Not Happy, You Don't Pay! Evergreen Tree Services provides a wide variety of tree services and tree removal in Milton and other areas in Fulton County. We do tree cutting and removal as well as stump grinding and removal. We are experts in our industry with a focus on safety. 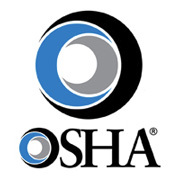 We meet or exceed all of the OSHA and ANSI standards for our industry. 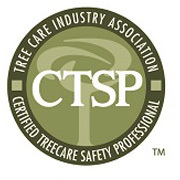 When you work with us, a professional arborist will come to your home or office to provide you with a quote for work that needs to be done. 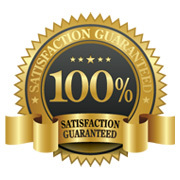 When the services quoted are completed, residents will be happy to find that the amount due never exceeds the quote given. We have a permanent crew who are clean, reliable, and drug free. 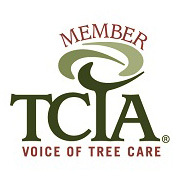 Our rates are competitive with any in the area and we are happy to serve the Milton area as their preferred local tree service. Milton remains quite a rural setting. It offers beautiful scenery with a great deal of tranquility in its pastures and sprawling landscapes. Home values here are higher than in many of the surrounding cities, with a much higher median household income. This type of environment lends itself to beautifully landscaped yards and the use of arborists to keep trees and shrubs healthy and looking good. Property values and trees go hand in hand. Trees provide needed shade and aesthetic appeal to any property. When trees are sick or become damaged, though, they can cause bigger problems for home owners and land owners. Evergreen Tree Services will send a certified arborist to any home in the Milton area to give an accurate quote of any work that needs to be done on the property. We can also pinpoint any issues that may come to rise in the future, saving time, money and possibly damage, in the future. Stump grinding and stump removal are available from Evergreen Tree Services as well. Stumps can cause a wealth of problems for land owners. 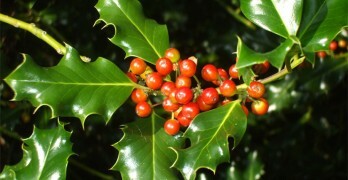 They can be tripping hazards as well as invite disease and pests. Many stumps that decay harbor a variety of pests and diseases that can then affect other trees and shrubs on the property. This will lead to bigger problems in the future. For that reason, many Milton residents choose to have their stumps removed after tree removal or tree cutting. 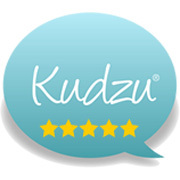 We will leave your property neat and tidy, as if we were never there. 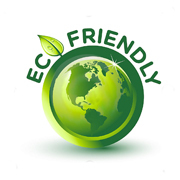 We recycle 100% of the wood and debris that we take from your property, making us one of the greenest local tree services in the area. Milton, Georgia is so named because the county in which the city is located, Fulton, is located almost completely in what was once called Milton County. It is named after the Revolutionary War Hero John Milton. It was once part of the Great Cherokee Nation, as was much of the area. The settlers and the Cherokee lived together peacefully for many years until Georgia took over the Cherokee lands, sending them to Oklahoma in 1838. From these lands, the state carved out 10 different counties. This area was once known for its rich farming land, and the rural feel about the city looks back to that heritage. Milton County, where the city of Milton is located, was one of only two counties to be abolished in the state. It was first created to form a more accessible county seat for the residents of the area in the early days of the settlements. There was a bole weevil infestation, followed closely by the Great Depression. Those two incidents left the county of Milton destitute and it was merged with Fulton County. The city of Milton rose from the ashes of its namesake county as a remembrance of the fruitful cotton growing years. There were many advantages to Milton county merging with Fulton County including lower taxes as well as accessibility to the school system and medical facilities of Fulton. In 2006, the City of Milton made the move to incorporate. The population of Milton, as of the 2010 Census, was 32,661 people. The city encompasses 38.7 square miles with 38.5 of that being land and .2 square miles being water. This is quite a wealth and affluent area of Metro Atlanta. As one of the “richest” subdivisions, Milton boast an average household income of $99,412 per year. The population here is not as diverse as in other areas around Atlanta. 76.6% of the residents are Caucasian and 10.4% Asian. African Americans account for only 9% of the population. 71.9% of the population are homeowners in Milton, which is quite a bit higher than in many other areas and cities nearby. One particular section of the town is called the “horse subdivision” where residents have large, sprawling acres on which to keep and run their horses. The median home value in Milton is $439.100. 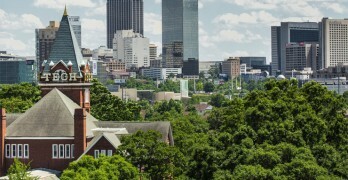 In Georgia in general, the median home value us $151,300. Over 30% of the population here is under the age of 18, lending to the thought that this is a very good community in which to raise children if one should have the means to live here. The climate in Milton, much like that of all of Georgia, is mild in the winter and quite warm in the summer. The average July high is over 88 degrees. The average January low is just over 32 degrees. The city averages 110 days of rain per year. With those rain days can come storms with high winds. Heavy rains can high winds can wreak havoc on trees. This can create big problems for homeowners. 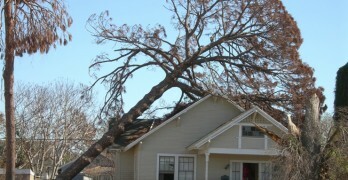 Trees can fall on homes, cars, and other buildings or belongings on a property. This damage can get worse if it is not quickly and efficiently rectified. Evergreen Tree Services will not only remove the offending trees or branches, but will also work to secure the area so that no more damage can occur. We recycle 100% of all wood and wood chip we remove from a property. Hardwoods will go toward fire wood while wood chips can be recycled and turned into landscaping mulch. We find a use for every piece of tree an shrub we remove. The city of Milton has a rich history and still remains quite rural with its sprawling landscapes. It is known as a beautiful city and tree service is a big part of that beauty. Healthy trees, shrubs and bushes can improve the look of a property. They also help the resale value or the overall value of the home. Evergreen Tree Services helps Milton residents to keep their properties looking great by keeping trees healthy and quickly and efficiently taking care of any tree issues with our 24/7 emergency tree care services.